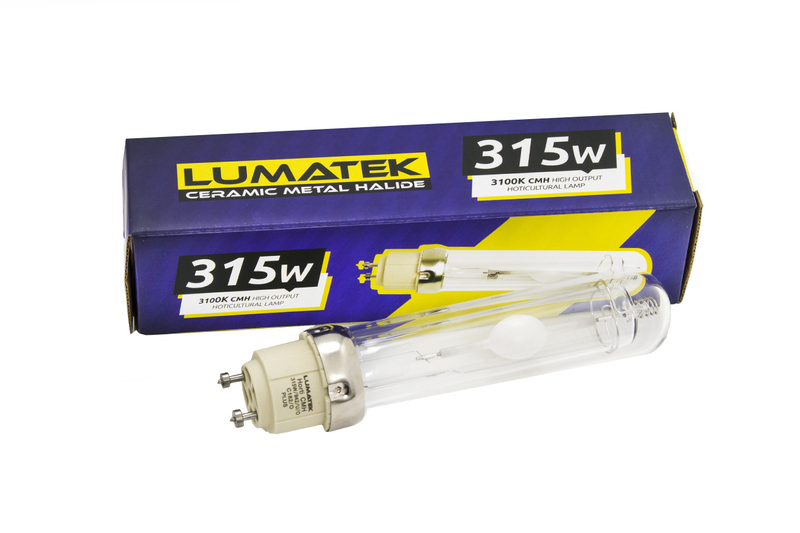 This pulse-start lamp has been engineered for use with Lumatek 315W CMH electronic ballast and is produced using high-grade ceramic arc tube technology and specific horticultural gas blend that creates optimal spectral output for healthy plant growth. CMH technology creates high energy PAR/PPF levels with low heat at full spectrum which is closer to sunlight and produces healthier plant growth and larger yield. With a CRI (Colour Rendering Index) of >90%, CMH is perfect for growing high quality produce and essential oil extraction. 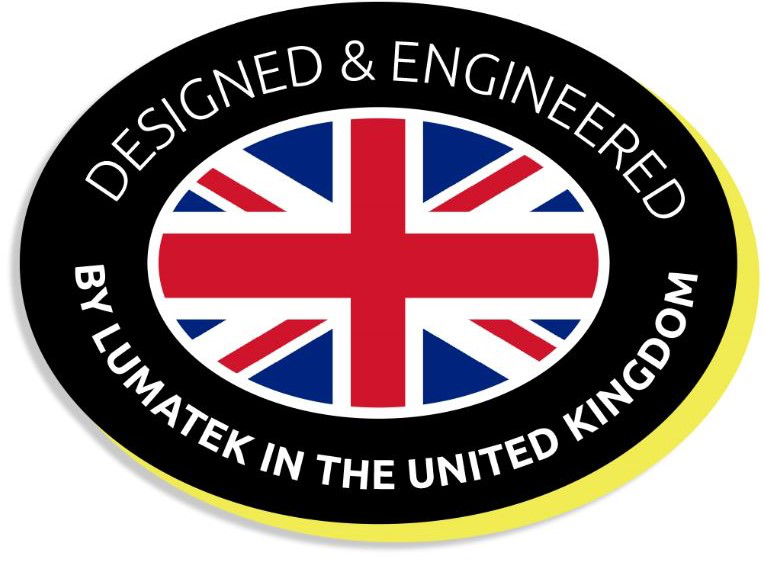 Lumatek 315W Ceramic Metal Halide (also known as CMH/CDM/LEC) lamps are available in 4200K Daylight and 3100K Agro formats.